Finally, the visual to this song has been shot, out tomorrow. Mixed and mastered by Mixx Monsta. It’s actually has the best beat, africas finest big upon yo self prod. I love you man . 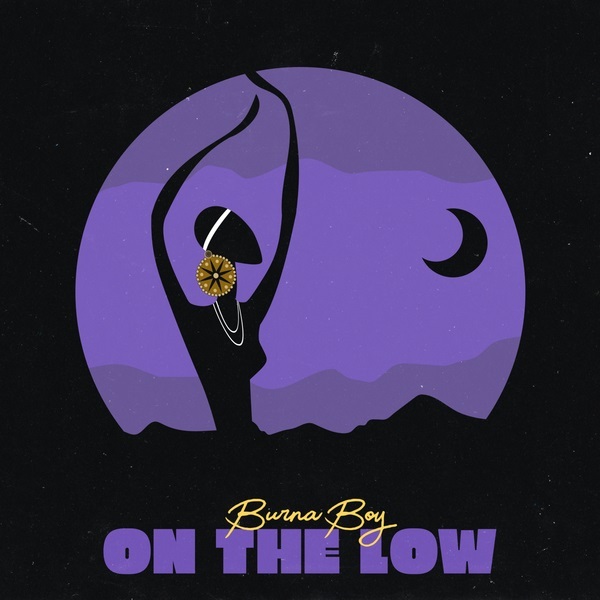 burna you do all. straight up.